The tray is 100% biodegradable, ready for planting, the perfect solution for beginners and busy people! 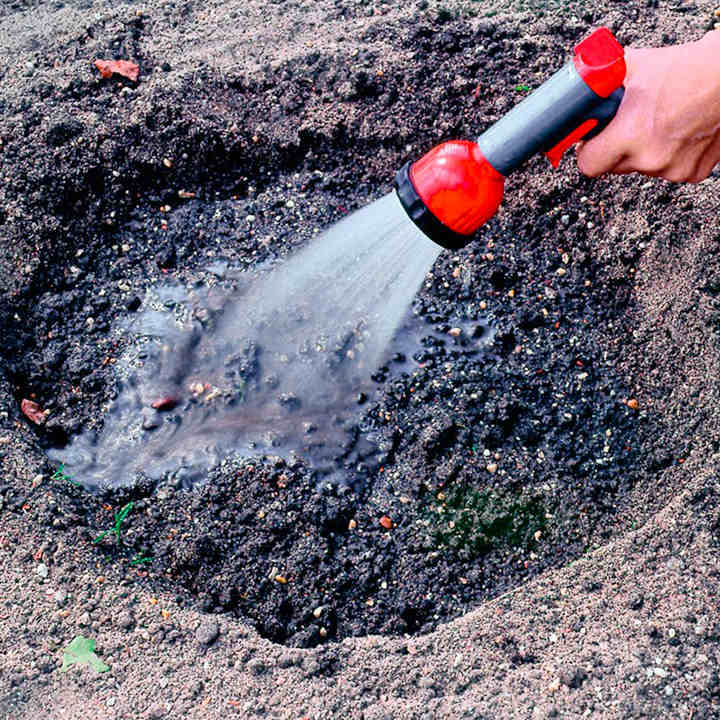 Dig, Drop, Done! 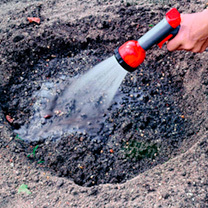 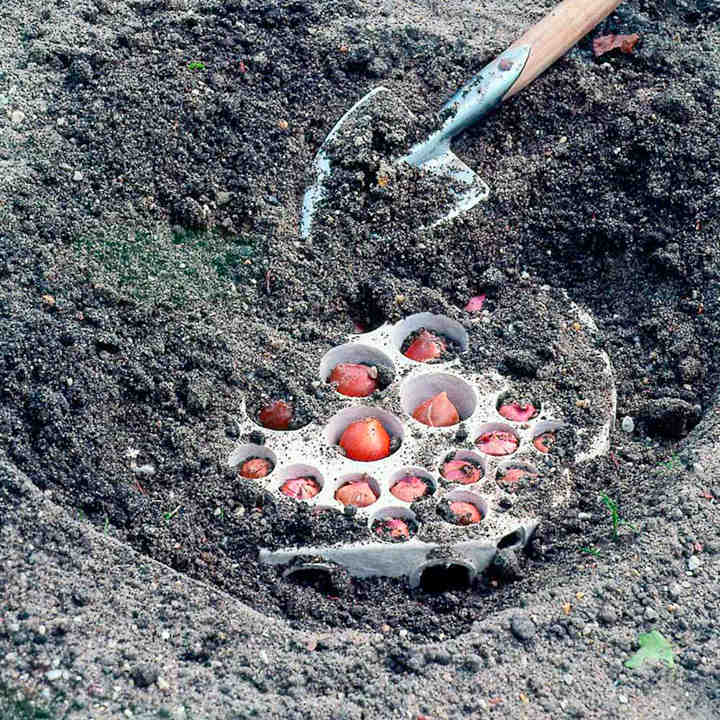 Just cover with compost. 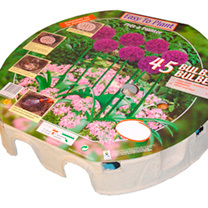 So simple planting for perfect containers on patios or balconies, or even beds and borders, egg box-like planters with a bulb in each compartment, simply lay on the compost or soil, cover and water, in several colour themes and size. Flowers April-May. 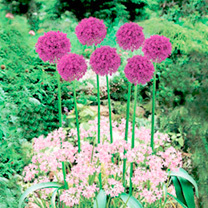 Contains bulbs of Allium aflatunense Purple Sensation and Allium unifolium Pink. 35cm diameter x 6cm depth. 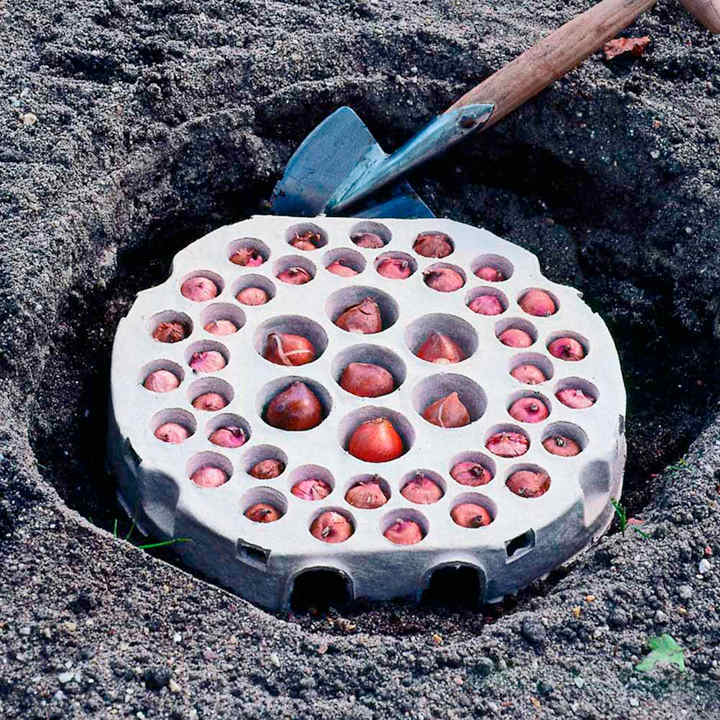 The egg-box-like planters have a bulb in each compartment; simply dig a hole, lay on the compost or soil, cover and water.